A new study in the journal Spine shows that in many cases surgery can even backfire, leaving patients in more pain. After two years, just 26 percent of those who had surgery returned to work. That is compared to 67 percent of patients who did not have surgery. In what might be the most troubling study finding, researchers determined that there was a 41 percent increase in the use of painkillers, specifically opiates, in those who had surgery. The study provides clear evidence that for many patients, fusion surgeries designed to alleviate pain from degenerating discs do not work, says the study’s lead author Dr. Trang Nguyen, a researcher at the University of Cincinnati College of Medicine. 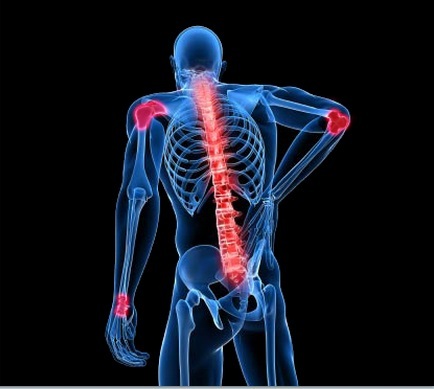 Tags: avoid surgery, back pains, joint pains, pain relief therapy, spine and joint pains | Permalink. The Pain Medical Center offers a profound natural spine and joint French therapy that is focused on, but not limited to, spine and joint disorders which has quietly established itself in San Miguel de Allende, Mexico. Doctors refer to this 25 year old natural and proven medical technology as Percutaneous Hydrotomy. It was just a matter of time before the world of natural therapeutic medicine would yield a gentler, kinder, virtually painless relief treatment for spine, joints, arthritis, and back pains, among others and a means to avoid surgery. 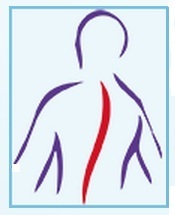 What makes it especially unique is that European patients have enjoyed this master therapy and its remarkable results for more than 25 consecutive years. It has become a dream come true for anyone who has submitted to the bitter pill of conventional drugs or surgery where broken promises, high risks and poor outcomes are the norm.